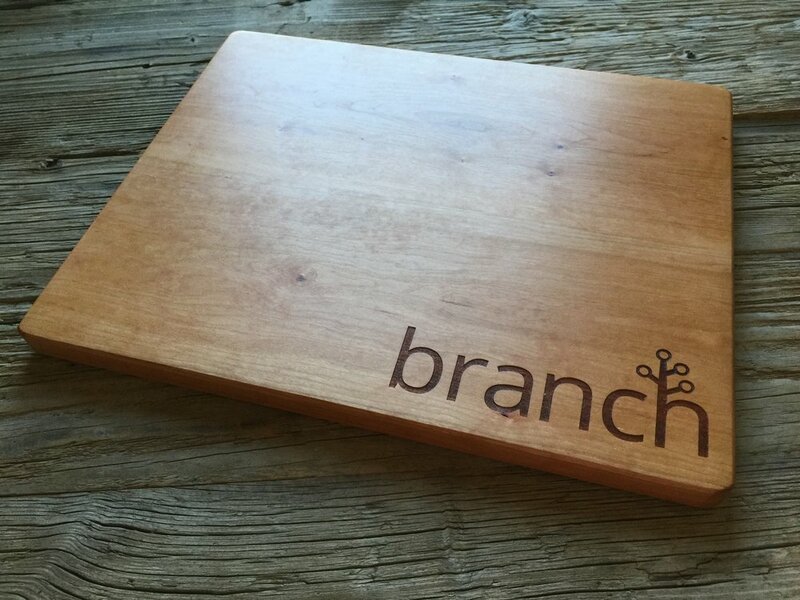 high quality Chopping Block, Board or Serving Tray. 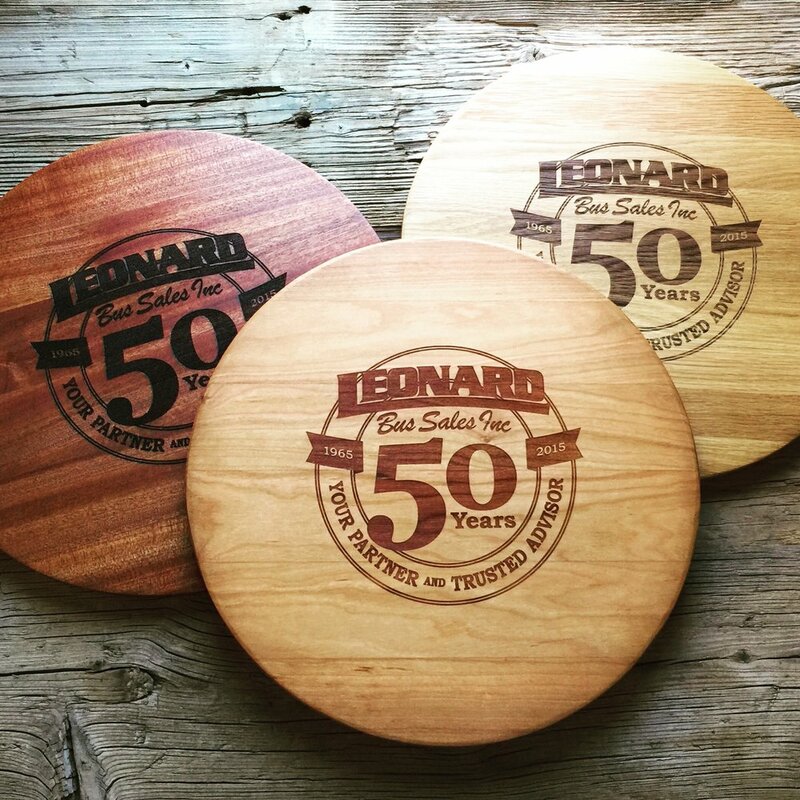 The success of a promotional item is based on how often a client or potential client looks at, uses, or remembers who gave the item to them. 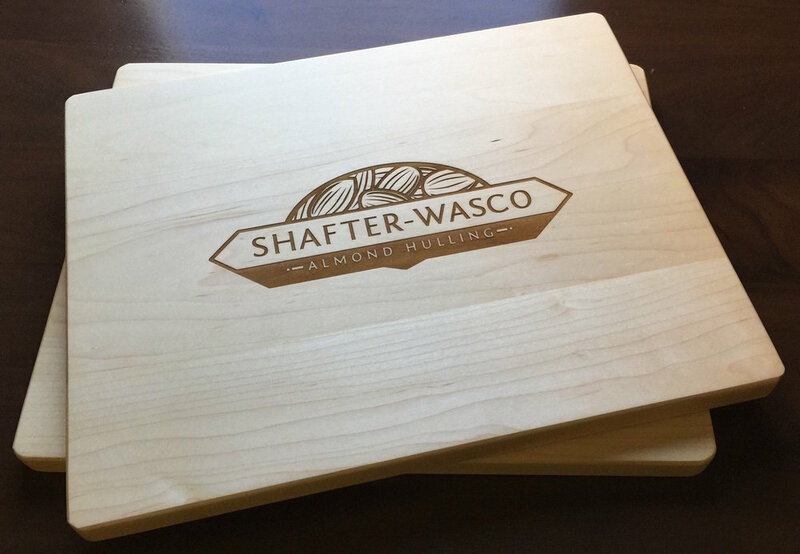 Personalized engraved cutting boards by TaylorCrafts fulfill all three of these requirements. 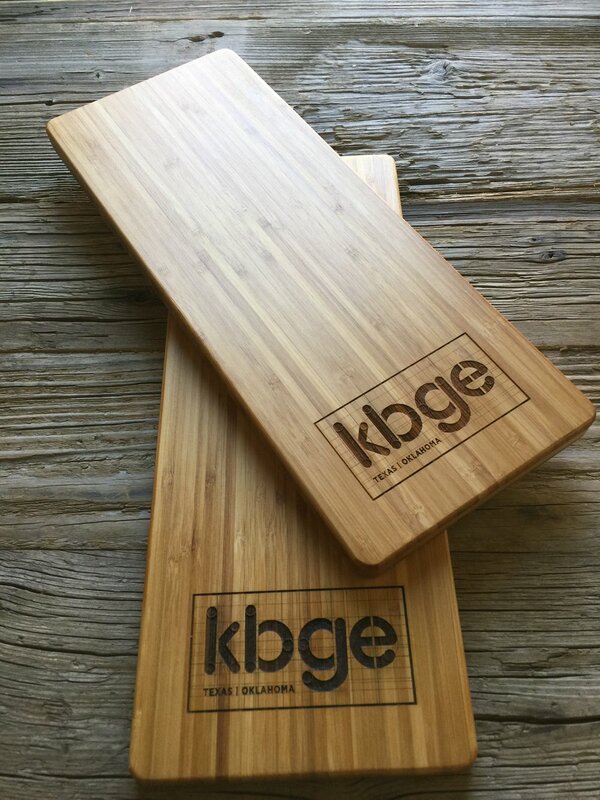 First, our cutting boards are conversational display pieces. 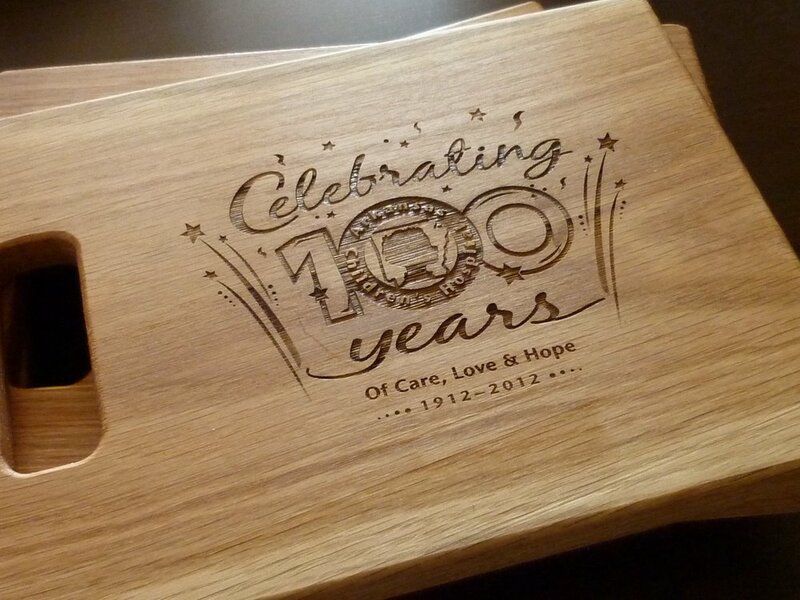 Our quality engraving creates a lasting impression. 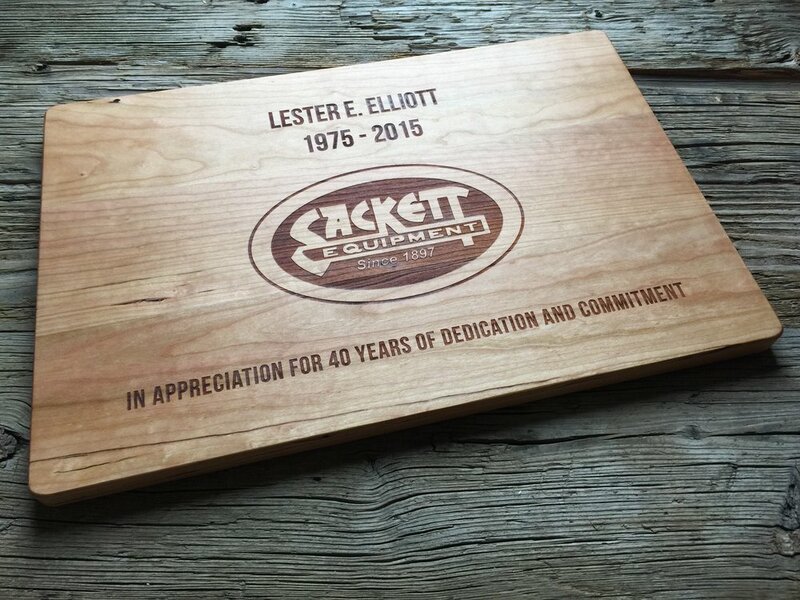 It will be appreciated, remembered, and shared with others. 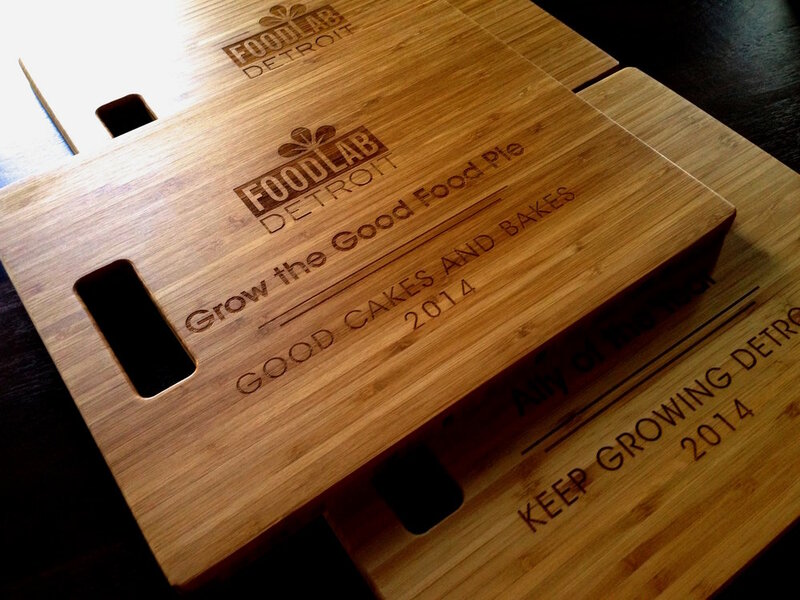 Second, cutting boards are used every day in our kitchens. 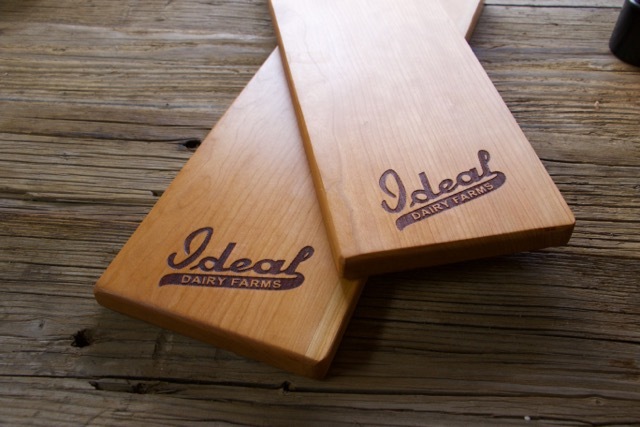 They are seen consistently our cutting boards are made to stand the test of time. 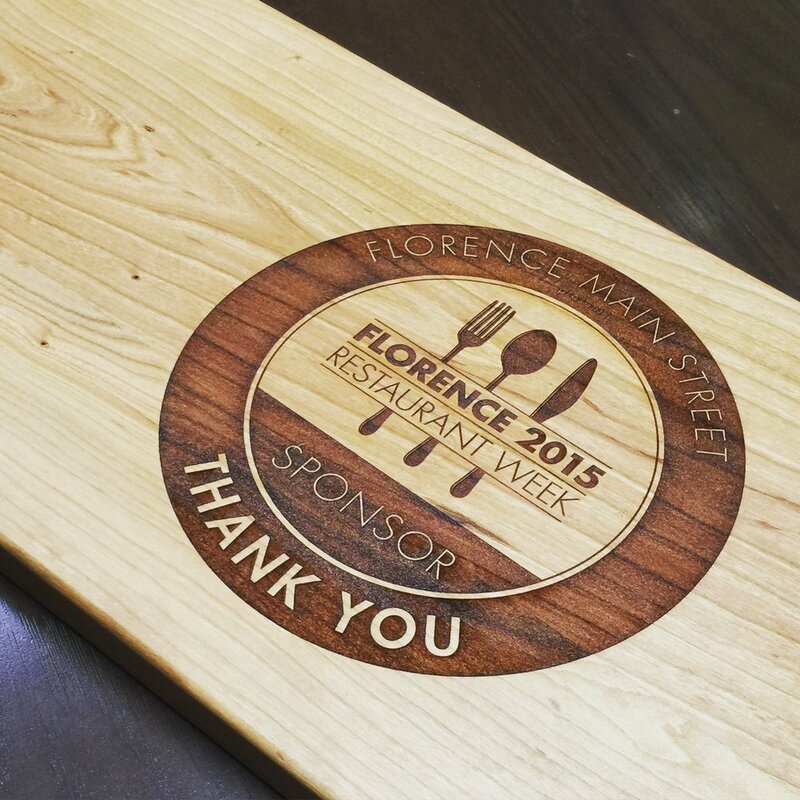 Every time they use it, there will be a subtle reminder of who gave them this wonderful piece. 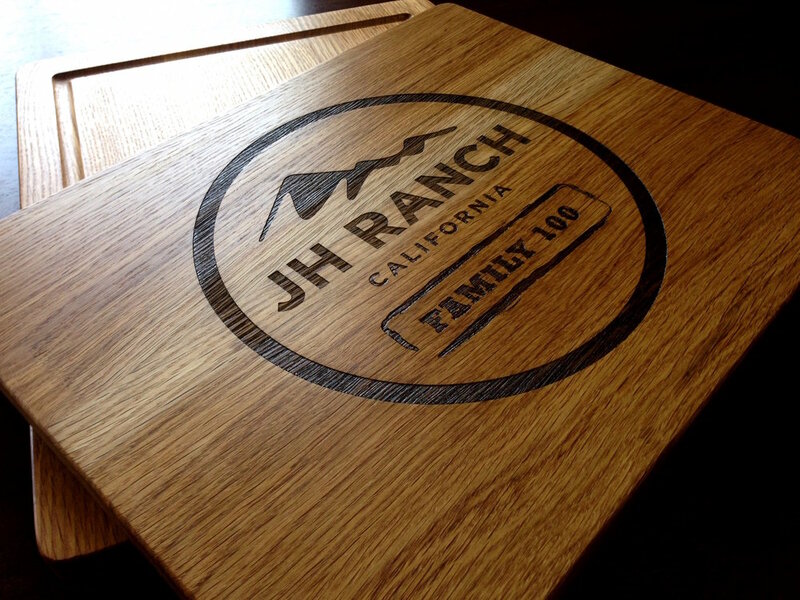 Everyday products can’t compare to a gift that is handcrafted with both quality and detail. 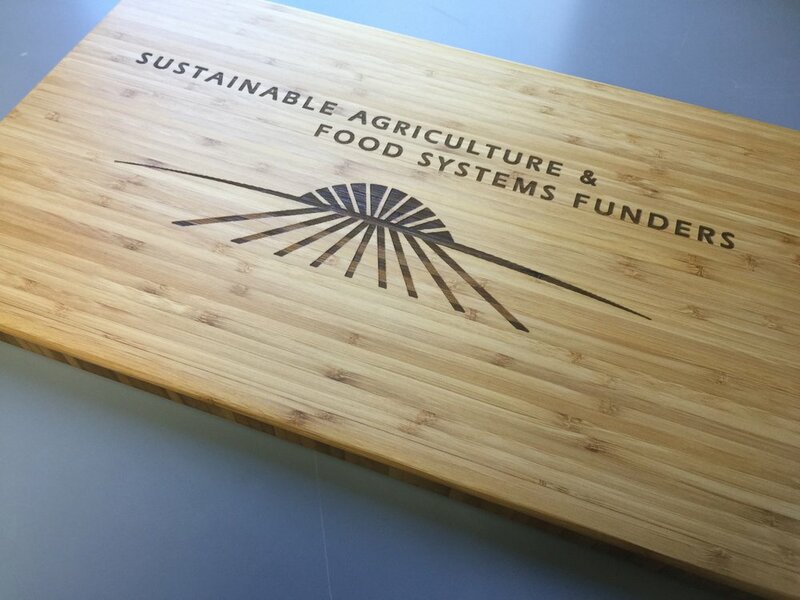 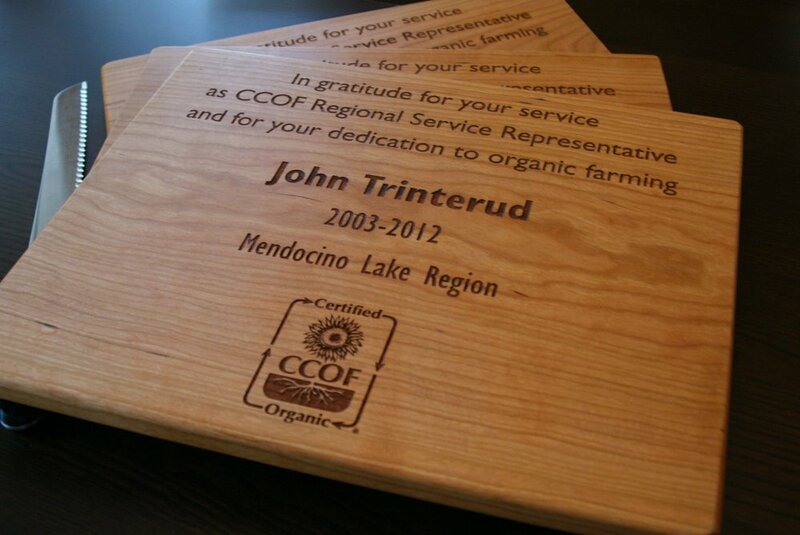 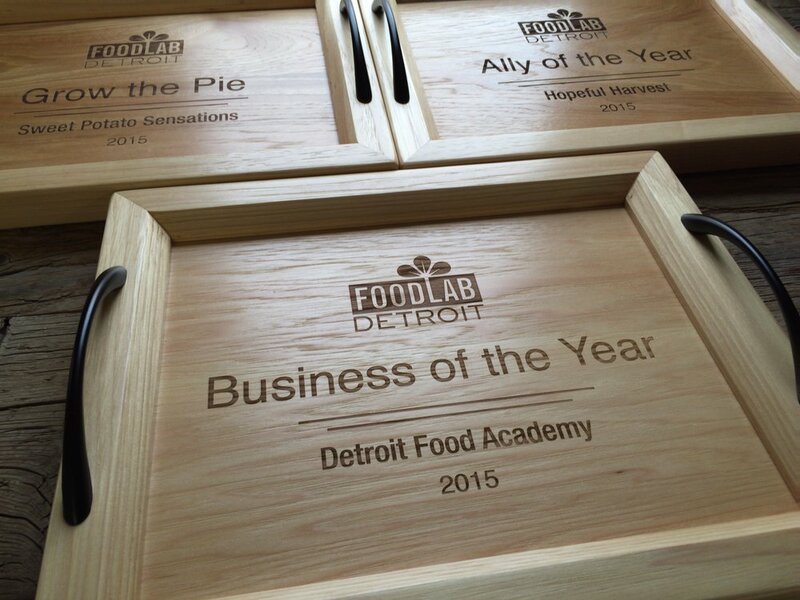 Our engraved cutting boards will be in their hands day after day after day. 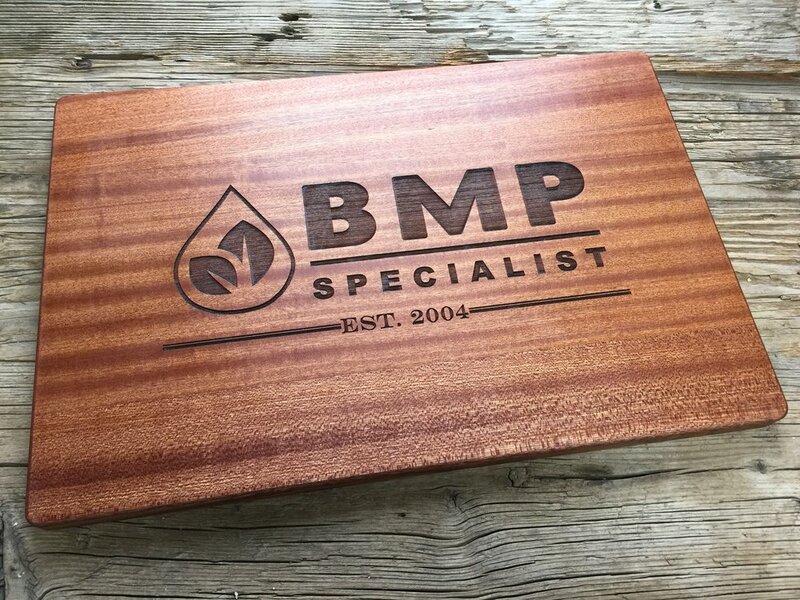 A professional reminder they’ll keep for years to come.